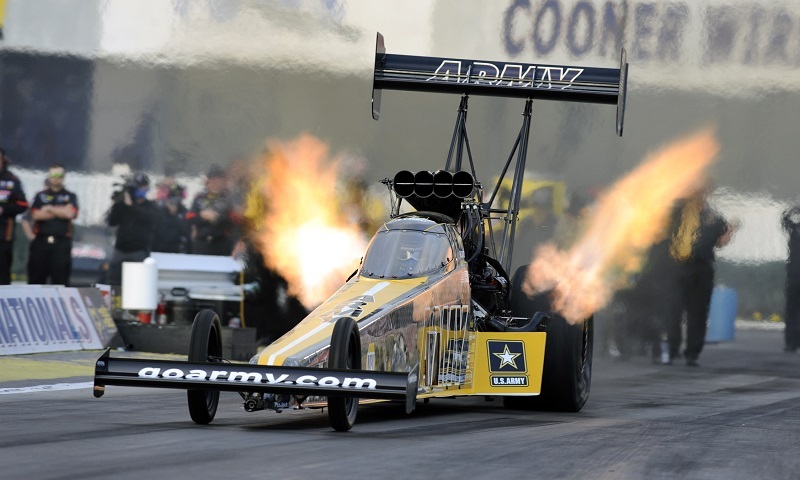 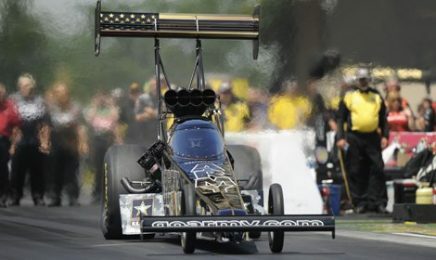 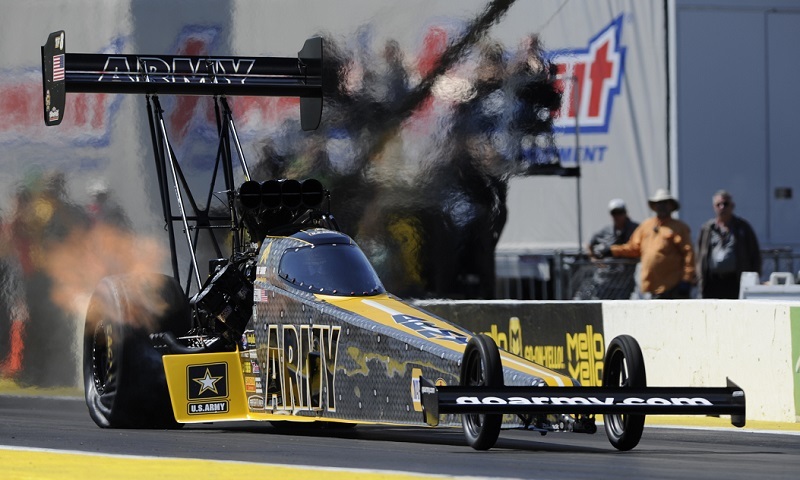 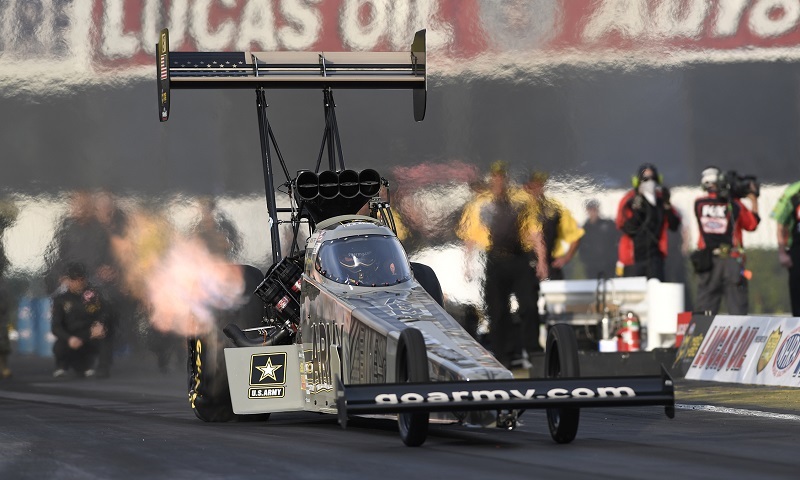 Don Schumacher Racing has hired industry veteran Mike Neff as crew chief for the U.S. Army Top Fuel dragster driven by eight-time NHRA champion Tony Schumacher. 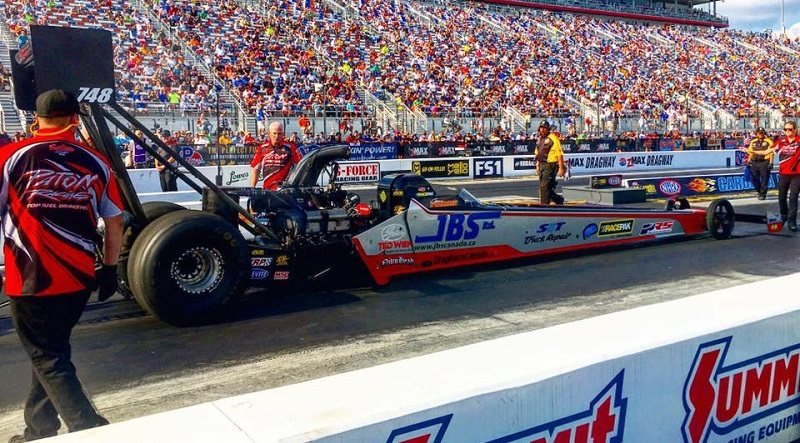 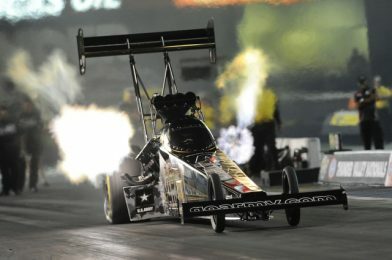 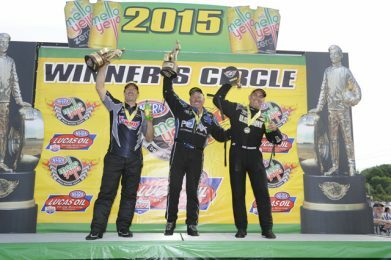 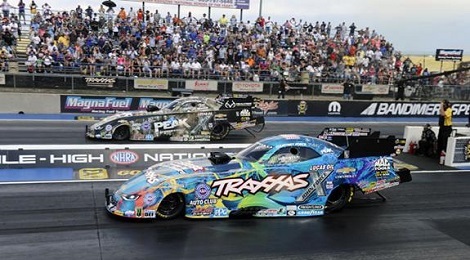 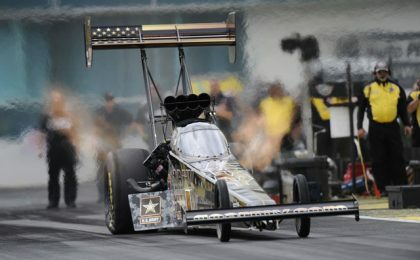 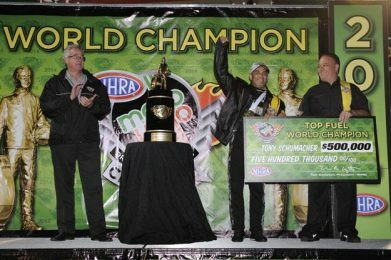 Being a native of Chicago means that winning at Route 66 Raceway carries a little more significance for eight-time Top Fuel world champion Tony Schumacher. 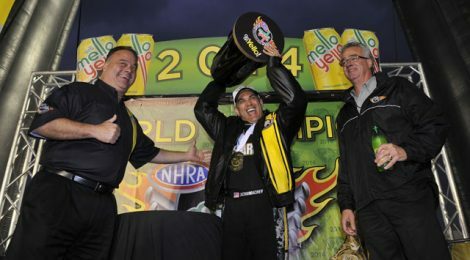 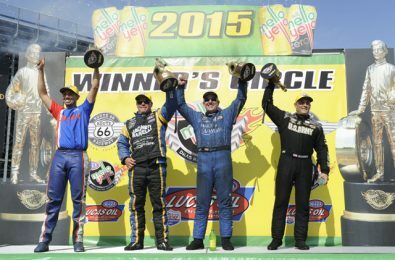 In one of the biggest upsets of the NHRA Mello Yello Drag Racing Series season, 14th-qualifier Cameron Ferre upset U.S. Nationals winner and eight-time Top Fuel champion Tony Schumacher in the opening round of final eliminations on Sunday.